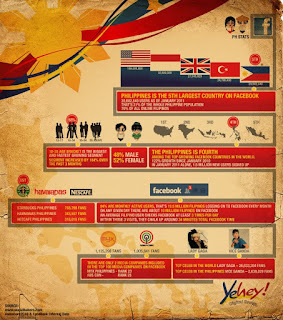 Just sharing Yehey's first infographic. Perfect for Facebook addicts, huh? LOL! Wow, ha! 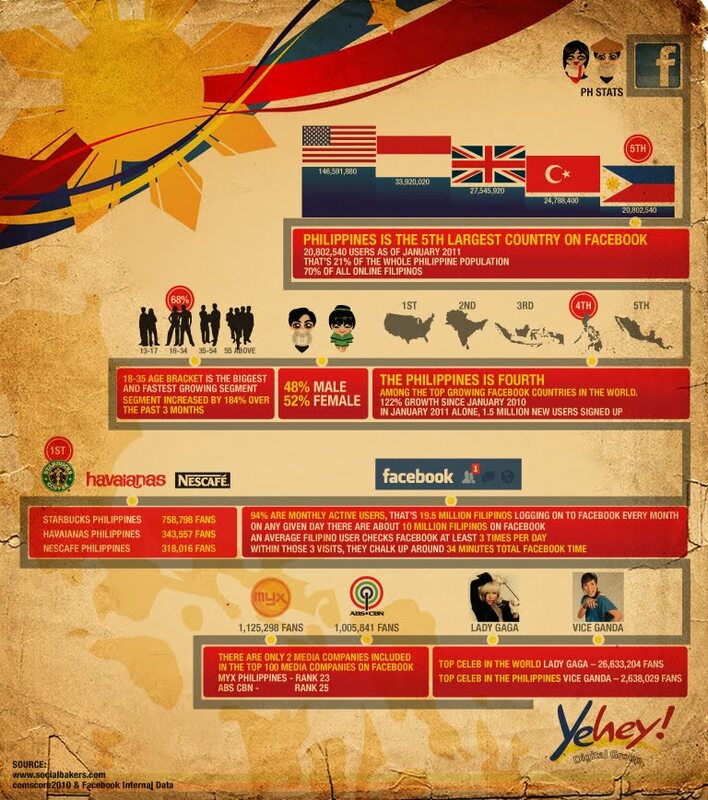 Vice Ganda is the local celebrity with the most Faceboo fans!